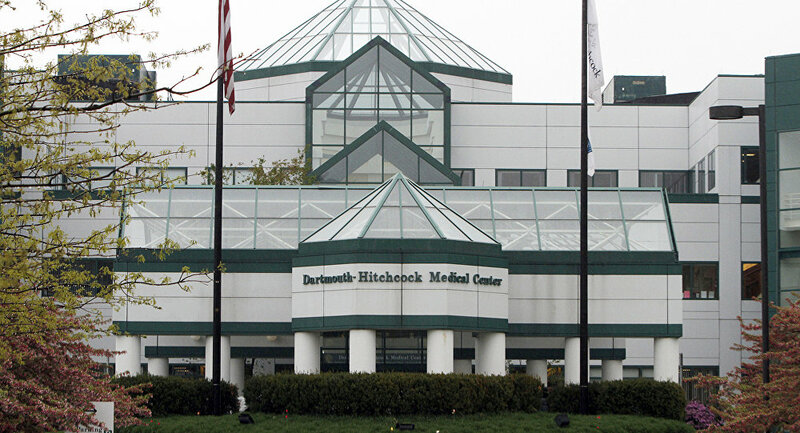 MOSCOW (Sputnik) - A non-Dartmouth College student has been shot on the college's campus in Hanover, New Hampshire and the gunman is still at large, the college said in a statement. "According to the Hanover Police, at 9:50 p.m. tonight [01:50 GMT] a non-Dartmouth student was shot at the Christian Science Reading Room at 1 School Street," the college tweeted. The Hanover Police Department is continuing to search for the perpetrator, the college added in the following tweet. The gunman is at large and additional shots are being reported from various campus locations. We have activated our emergency response team and issued a timely warning and DartAlert to campus. — Dartmouth (@dartmouth) 3 ноября 2018 г. A witness to the incident has given a statement to the police, saying a car drove by her "really fast" and then she heard something that "sounded like a slam."